There is nothing like a Gold Coast Holiday! Splurge and shop until you drop at the hottest and trendiest shopping destinations around the Gold Coast. 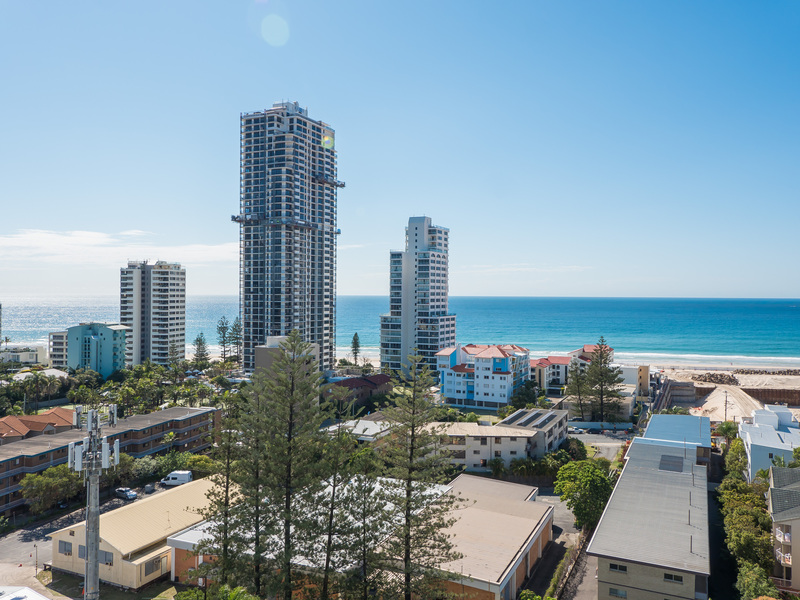 Whether you’re the type who likes bargains or luxury items, there’s surely something for you on the Gold Coast. Party the night away at the hippest and trendiest nightclubs around Surfers Paradise and Broadbeach. Spend the whole afternoon by engaging in exciting water activities, swimming, and lounging around in the sun on the famous beaches on the Gold Coast. To add to the experience of your wonderful holiday, make sure you stay in an accommodation that will give you more opportunities to relax and enjoy. Our Gold Coast Family Accommodation does just that with its complete facilities. Start your day with an invigorating swim in our swimming pool. After a few laps, you’ll surely come up feeling refreshed and ready to start your adventure. After an exciting day around the coast, come home to our very own roman bath and spa. Step in, close your eyes, relax, and let the heat and bubbles soothe your tired muscles and melt your stress away. Fitness buffs will be glad to know that our accommodation also comes with its very own fitness gym. Pump some iron and make sure you don’t miss your exercise regimen. You would not need to worry about those scrumptious dinners. You can burn all those calories away in our gym! Of course, a holiday is never complete without a good old fashioned barbecue lunch. Gather you friends and family, slather up those steaks and let the cookout begin! Set against perfect gardens, our barbecue area serves as the perfect venue for a romantic dinner for two or an enjoyable al fresco family lunch. So for your next holiday on the Gold Coast, be sure to stay in an accommodation with full facilities.